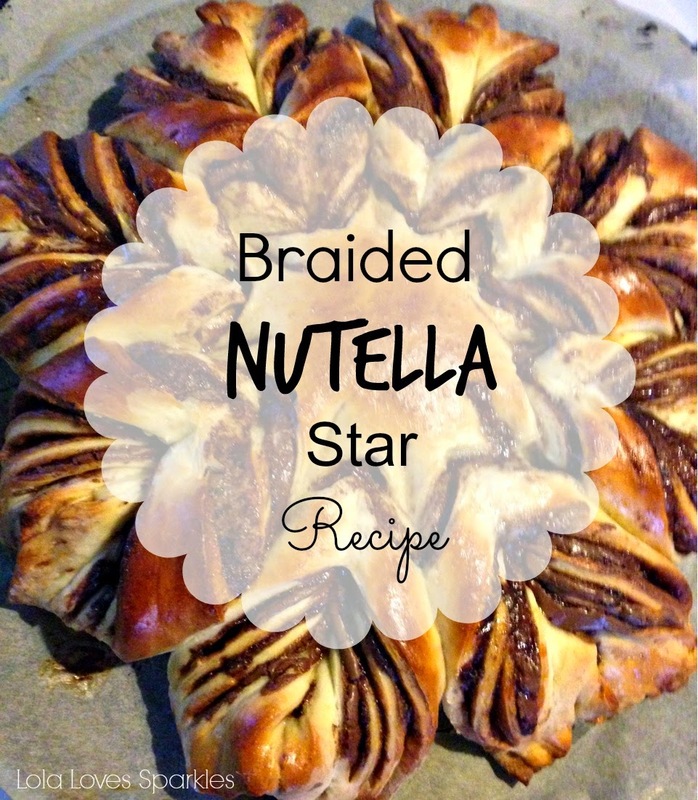 This Braided Nutella Star has been popping up on my Facebook newsfeed recently, and since I've now submitted my M.A. thesis [I've now plenty of free time until I find a full-time job] I decided to try it out yesterday. Add the butter, milk, egg yolks. Continue to mix with a fork or wooden spoon until lightly combined, then when it starts to stick together, tip everything on a work surface, where you should proceed to hand knead the dough for approx 5-10 mins until it looks smooth, a bit shiny, and bounces back to shape if you press a finger into it. Lightly coat a bowl with vegetable oil, put the dough in [toss it around until it is coated with the oil], cover with a damp tea cloth or clingfilm, and put it in a warm place. When it's done, tip it on a work surface and knock the air out from it by pressing lightly with your fingers. 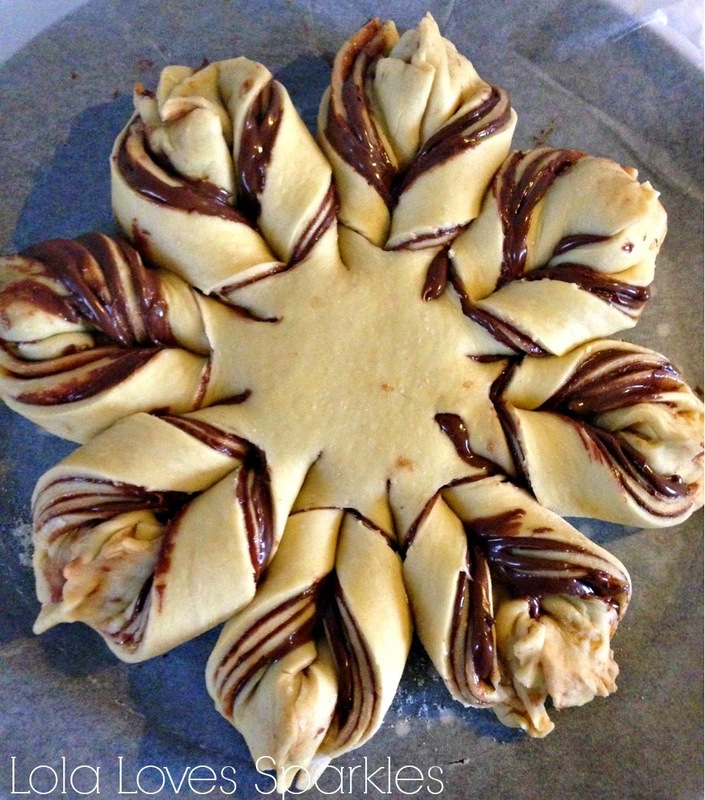 Proceed to cut the dough into 4 equal pieces. N.b. this brioche dough is a bit finicky, so take your time with it. Put some nutella in a bowl, and warm it up in a microwave until it is soft and easy to spread. 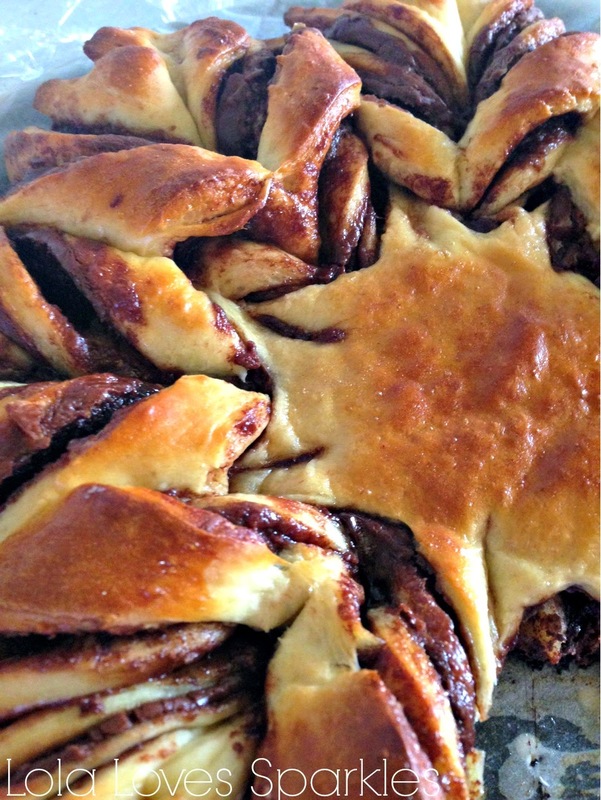 Layer nutella and brioche dough as if you were making a lasagna. 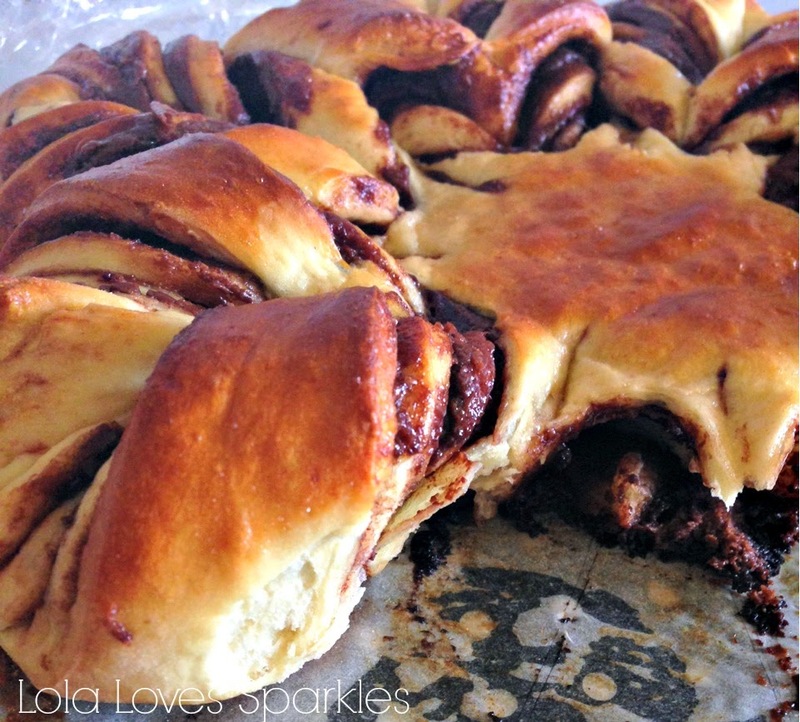 Of course the last layer has to be sans nutella. Trim everything by using the same dinner plate and a sharp knife. Place a glass in the middle of your creation as a guide. Cut from the glass to the edge in a 12//3//6//9 o'clock movement. Then proceed to cut each quarters in half. Then again cut those in half. You should end up with 16 segments. Take 2 pieces in your hand, and turn counter clockwise twice. Do this with the rest of your pieces. 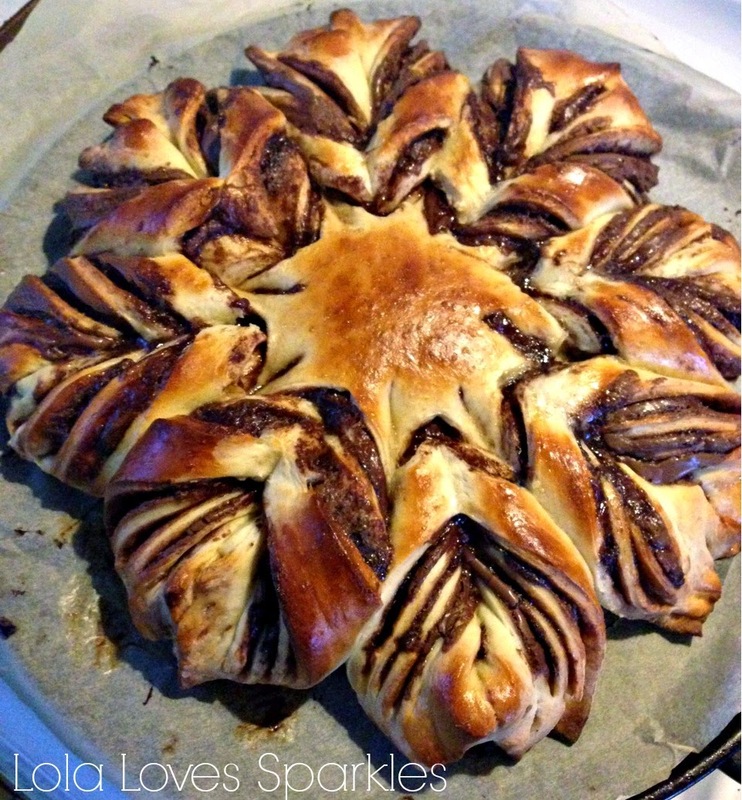 Smush the edges together to achieve this pretty star shape. Now you can cover it again with a damp teacloth or clingfilm for another 20 minutes, or you can skip this step if you're impatient like me. Take the 2 egg whites we didn't use earlier and lightly wash the star with it for a beautiful shine. You can also sprinkle some icing sugar on top, if you prefer. A while ago I was browsing the Catrice stand when I saw these [new?] Luxury Lacquers. 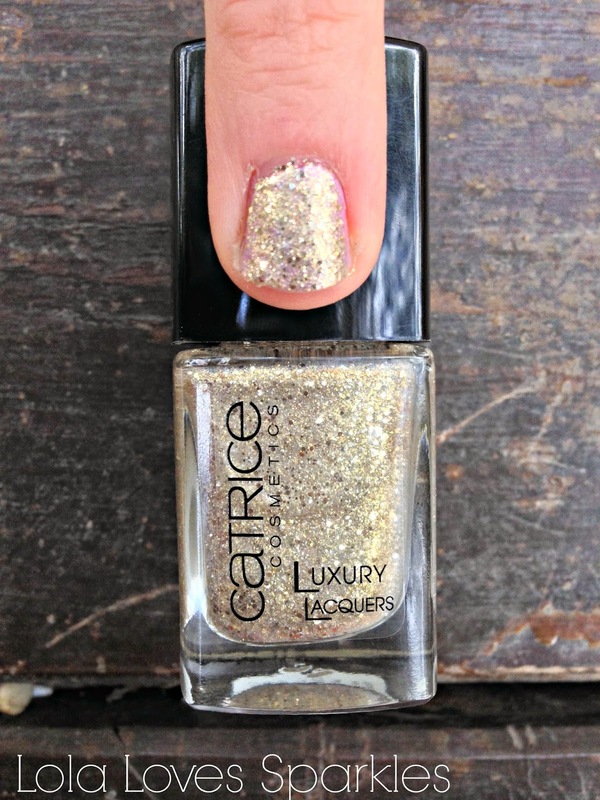 Unlike the other Catrice ranges, these come in a square-ish bottle. This range is full of glitters [and when I say full, it means full] and there are a couple other shades available. 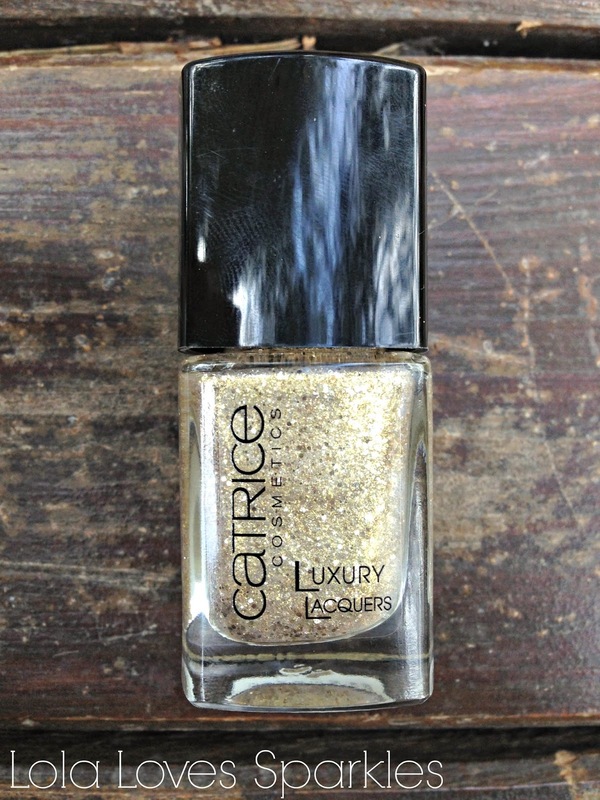 Like other Catrice products, this was on the cheap side. This polish is full of tiny and bigger glitter pieces and is quite opaque too, something which I believe is quite uncommon to find in glittery polishes. 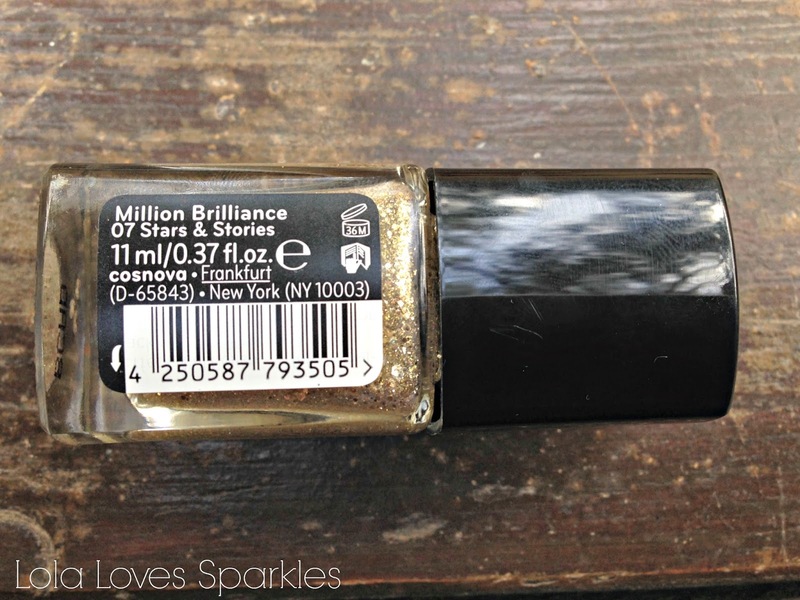 Now this shade is a dead ringer| dupe for the OPI limited edition Spark of Triomphe shade - a shade which I have but [sadly] I'm running out of. 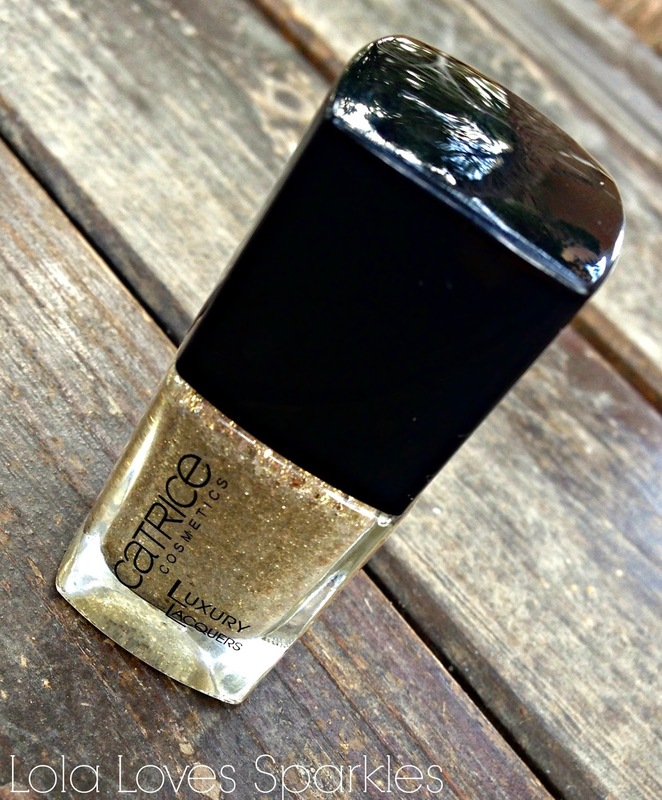 This shade is a mix between a silver/gold - really similar to a chrome perhaps? What do you think? So it goes with a number of polish colours. You also need 2 coats for maximum coverage. Re: longevity I'm not really sure about this since I always use it on nail extensions. The nail you see pictured above belongs to my friend who despises glitters and so removed it almost immediately. 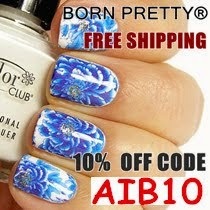 Like any other denser polishes, it also takes more than usual to dry. However, I don't mind that because the outcome is gorgeous. Really wish I had bought the whole range!